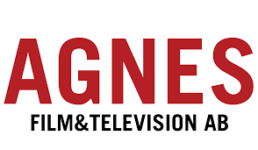 Agnes Film & Television is a production company based in Malmö. We produce television, documentary and web film and work with large news agencies such as TT and Scanpix. Agnes Films also produces customized films for businesses, governments and organizations.